Sola is a key Associate in the firm’s Dispute Resolution Practice & Tax Groups. She is a double First class holder from the Afe Babalola University Ado Ekiti, and the Nigerian Law School. 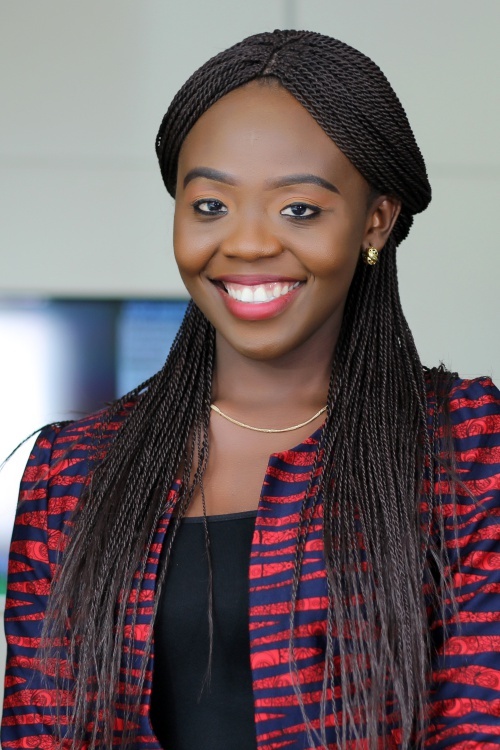 She graduated top of her class from the Afe Babalola University, winning several awards and prizes including Best student from the College of Law and in Family law, among others. At the Nigerian Law School, she was one of the recipients of the D.G prize for First class students. Prior to joining Templars, she has interned in several notable law firms in Nigeria.